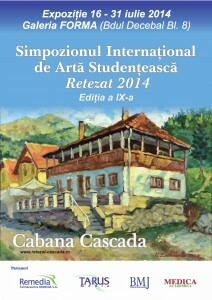 Between July 7th– 15th, 2014, Cabana Cascada hosted the Student International Art Symposium in Retezat Mountains, a traditional event organized and supported by Farmaceutica REMEDIA, counting its 9th edition in 2014. For a week, students from the University of Arts “George Enescu” in Iasi and Academy of Music, Theatre and Fine Arts Chisinau (Republic of Moldova) attended creation workshops for painting, ceramics and tapestry. A varnishing at Forma Gallery in Deva marked the event’s ending on July 16th, 2014. 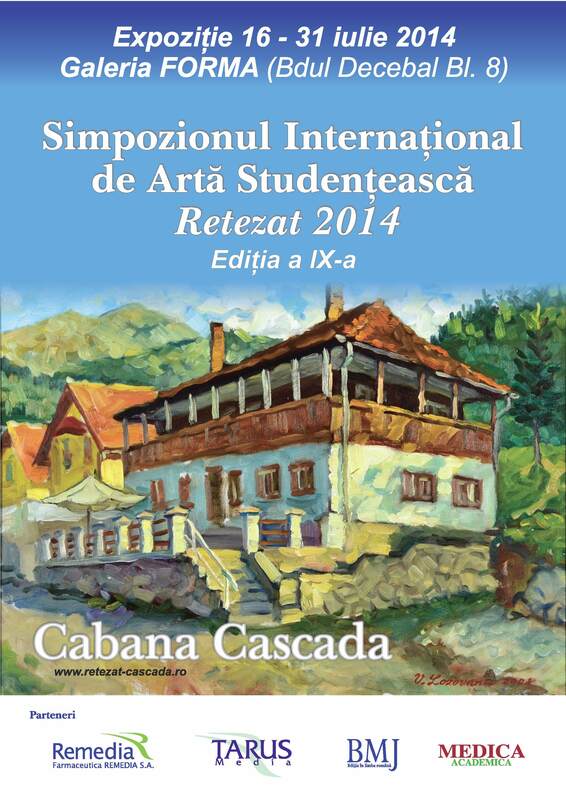 The exhibition is open for visitors until July 31st, 2014.